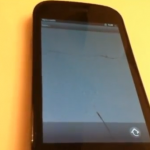 Don’t get too excited, though. 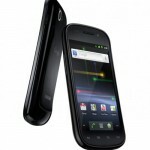 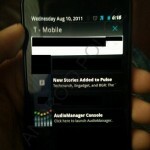 Four images of the next version of Android running on a Nexus S have surfaced giving us our first look at the changes Google has in store for Ice Cream Sandwich, but unfortunately they don’t reveal much. 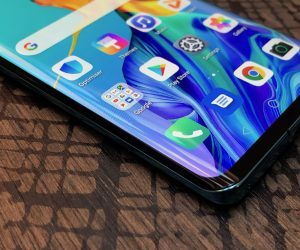 While we get a glimpse at the new, bluer look of things, a Honeycomb-esque embedded search bar, and a new launcher tray, it looks like the redone version of Android might be a bit underwhelming. 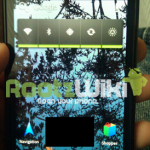 We hate to pass judgement based on a set of pictures showing off a few screens of the OS, but what has been hyped as a complete overhaul of Android merging Gingerbread with Honeycomb appears here to be more or less your standard iterative update. 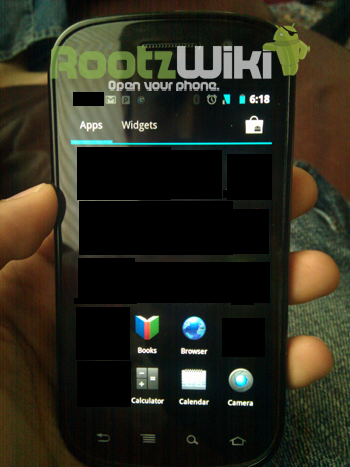 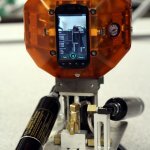 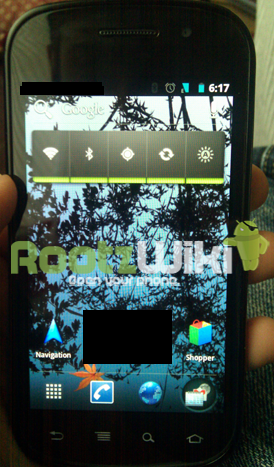 Information passed along to Android Police and RootzWiki along with the pictures is a bit more promising. 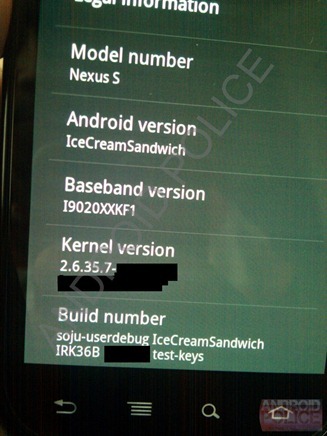 Though it is being said the Ice Cream Sandwich will consist mostly of UI tweaks (meaning older devices are still in the running for this one), several updates and additions are noted. 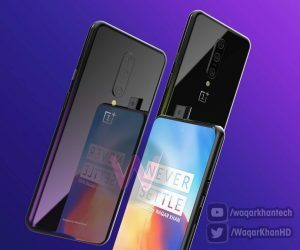 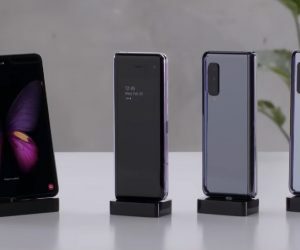 The Android camera app will feature a panorama mode, Google Shopper will be bundeled with the OS and take advantage of NFC capabilities of future handsets, Gmail is re-themed to match the look of ICS, and the Apps/Widgets launcher borrows from Honeycomb. 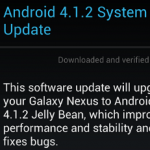 The update will find its way to the Nexus S as an update, but the next Nexus device, referred to here as the Nexus Prime, will be the first to get dibs on the updated OS. 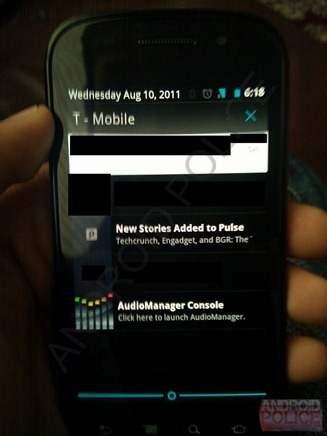 Word is the build we are looking at is rather early and Google has no definitive idea of when the OS will launch. 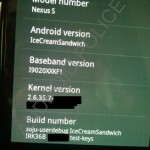 It has been suggested that we could see our first Ice Cream Sandwich devices in October. 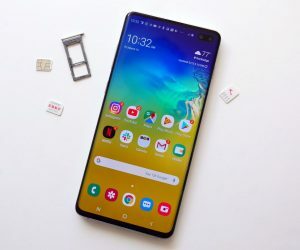 If there is a reason why some are hesitant about adopting new technology, it is because there are usually teething problem associated with it, and this is what some Samsung Galaxy S10 5G users are experiencing at the moment. 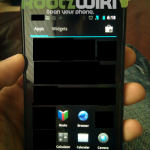 closeCould Android 9.0 Pie be headed for the Samsung Galaxy S7? 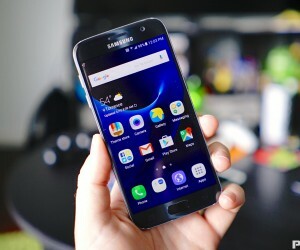 Usually when it comes to Android updates, phone makers generally give their phones two generations worth of updates, but it seems that the Samsung Galaxy S7 could be getting a third.